hd00:08Slice sirloin and premium ribeye beef meat on hot charcoal grill pan with a chopstick turning them. 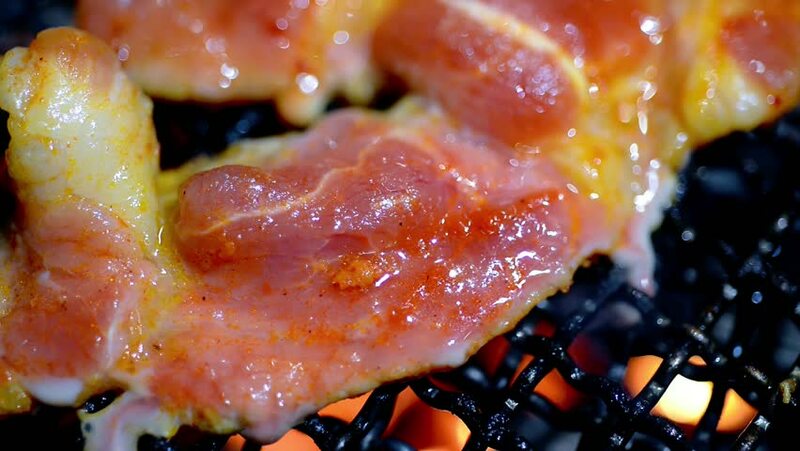 It's a Japanese barbecue cuisine food in restaurant called Yakiniku. hd00:18Abstract background, slow motion. Boiling the pot with a plum compote. close-up. 4k00:11In A of tomatoes Industry, the tomatoes are transported on a belt and are washed with water to clean them from the earth, the water washes the tomatoes then send them forward in the production cycle.